Our goal at Encore Entertainment is to TAKE ENTERTAINMENT TO NEW HEIGHTS! 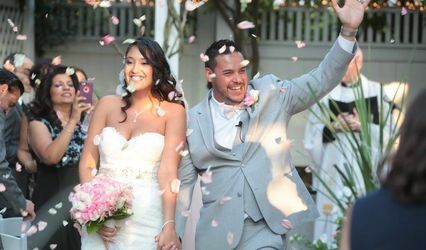 Encore Entertainment DJ and Event Planning is the wedding expert of Long Island. Our goal at Encore is to TAKE ENTERTAINMENT TO NEW HEIGHTS. · Huge Video Screens can play a live montage during the reception and custom lighting. 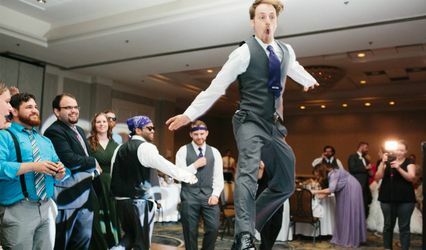 Trust all of your wedding needs to the professionals. We take pride in serving Long Island and are always kind, courteous, and professional. Visit us at http://EncoreEntDJ.com or Call (631) 805-0669 for more details! 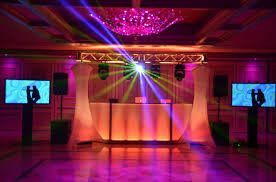 Encore Entertainment DJ and Nick Mirabile were very professional and accommodating. They played the songs we requested and kept the party going all night. I would highly recommend them. 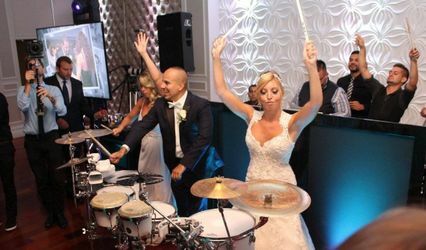 Encore Entertainment provided top notch service on our wedding day. Nick was professional, enthusiastic and accommodating. He organized and mc'd our event with class and lightheartedness - and his dj chose the best music! He understood our needs and helped make our day special. 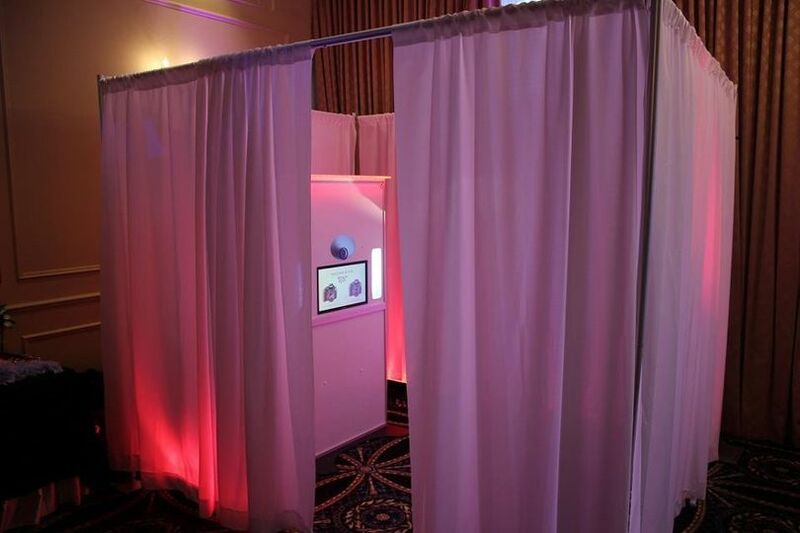 Best part of our package was that the video and photo and photobooth were included so we didn't have to search. Encore stands behind their work and rightly so, the video and photo vendors were professional, on time, accommodating and helpful. 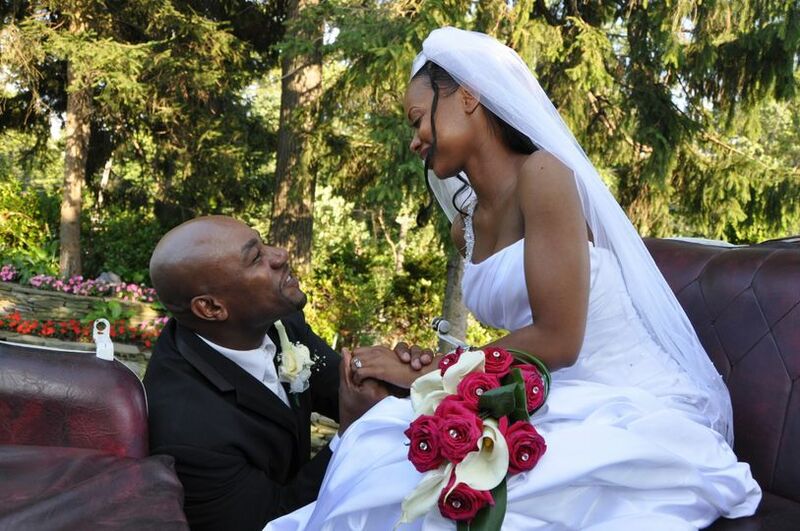 We would recommend Encore to any couple looking for a package deal with a company that will make your day run smoothly and treat you like royalty! Nick and his team are WONDERFUL! I don't think there was a moment that the dance floor wasn't full! They are very accommodating and easy to work with!! Highly recommended!